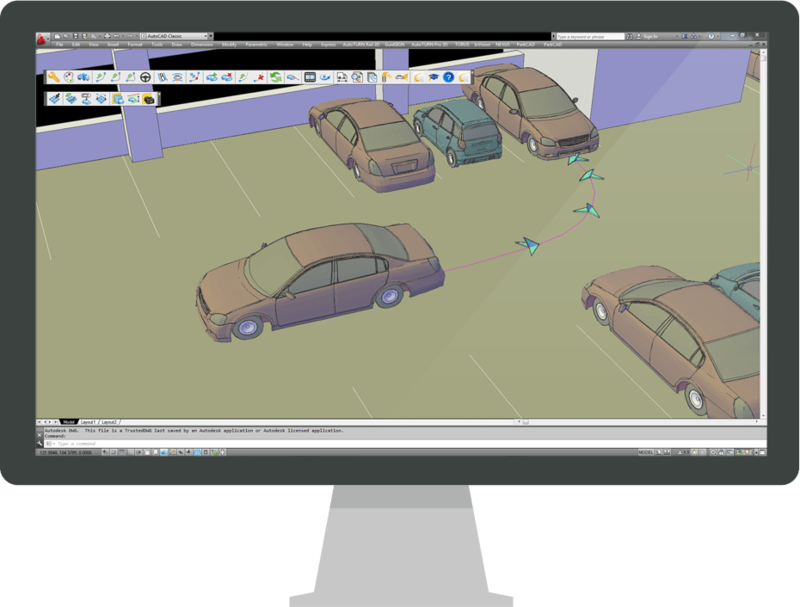 See how our clients are using AutoTURN® Pro for their civil transportation engineering design needs. Read up on the latest about people and organizations realizing their full potential through our innovative software for a broad range of projects. 3D software helps engineers prove their clients’ new “home” is ready for work. Cal Poly Pomona’s Civil Engineering students help create the highways of tomorrow.